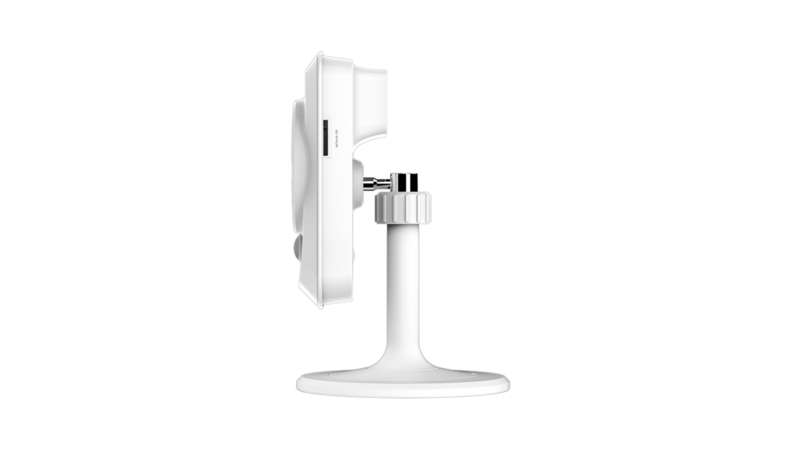 The DCS-942L Enhanced Wi-Fi Day/Night Camera is a complete surveillance solution for your home or small office. The built-in night vision and PIR motion sensor give you 24 hour surveillance with motion detection, and you can record snapshots and video directly to the included microSD card. 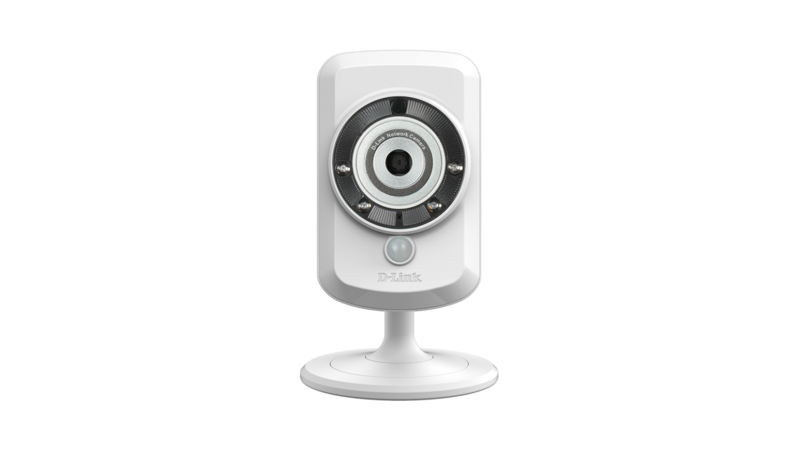 It’s mydlink enabled too, so you can check on your camera anytime, anywhere from any PC, tablet, or mobile phone. 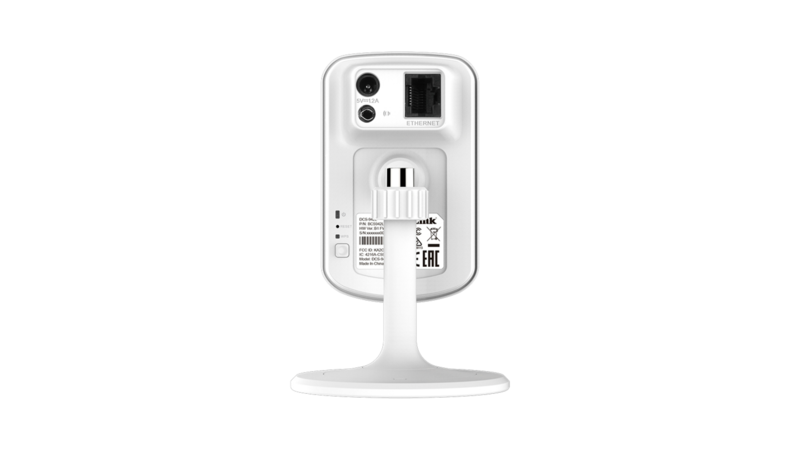 The DCS-942L Enhanced Wi-Fi Day/Night Camera is a complete surveillance solution for your home or small office. The built-in night vision and PIR motion sensor give you 24 hour surveillance with motion detection, and you can record snapshots and video directly to the included microSD card1. 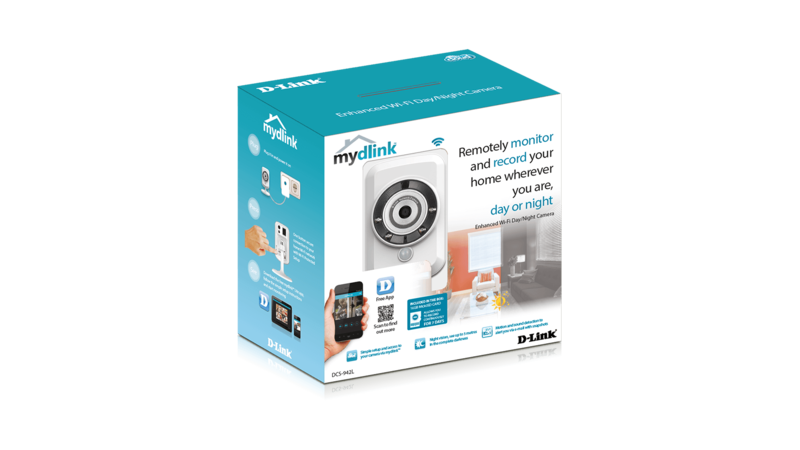 It’s mydlink enabled too, so you can check on your camera anytime, anywhere from any PC, tablet, or mobile phone. The DCS-942L gives you clear video in any environment. It uses a moving IR cut filter to give you the best possible picture at any time of day; during the daytime, the IR cut filter helps give you a crisp colour image, at night it moves out of the way and the infrared LEDs turn on for a clear video even in complete darkness. Now you can keep watch over what’s important, day or night. The Enhanced Wi-Fi Day/Night Camera is a complete surveillance solution that can run independently, even without a PC. 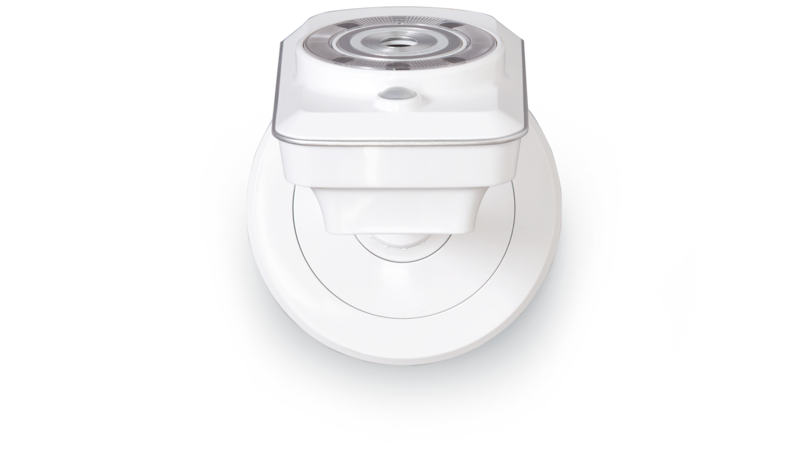 The built-in PIR motion sensor accurately detects nearby motion, and can send you e-mail notifications with snapshots or video clips whenever movement is detected. The DCS-942L can also detect loud sounds such as glass breaking or a baby crying, and record video of the event directly to an inserted microSD card. 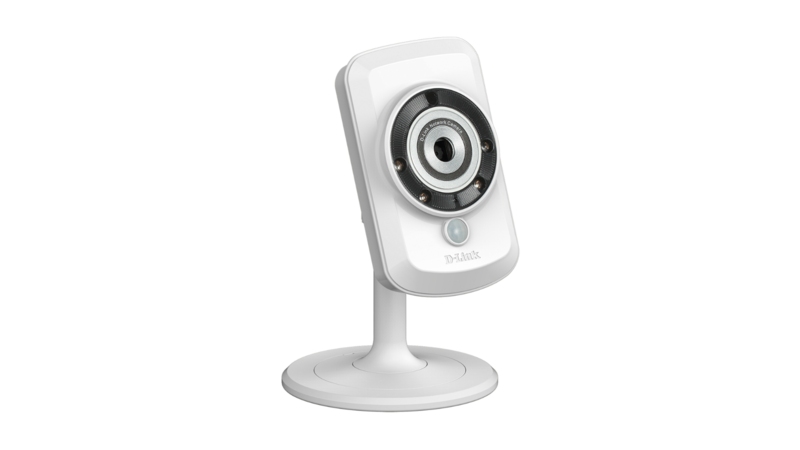 You can even connect a speaker to the camera for two-way communication, making it great for nurseries or entryways. Connecting a camera on your network and accessing it has traditionally required complex configuration. mydlink™ makes it easy to access your camera from wherever you are, whenever it’s convenient for you. Using the free mydlink™ Lite app for iOS and Android smartphones and tablets, you can connect and setup your mydlink™ camera without turning on a computer. A step-by-step guide has your camera up and running in a matter of minutes. Through the mydlink™ Lite app, you can set up a free mydlink™ account which allows you to view and manage your camera from any Internet connected computer. If you have more than one camera, you can add it to your existing mydlink™ account and watch all your cameras from a single location. Accessing your cameras on the go is easy too. Just download the free mydlink™ Lite app for your iOS, Android or Windows Phone device and you can quickly and easily view your camera feed from anywhere with a wireless or 3G/4G LTE connection. You can even access videos recorded onto the included SD card. Thanks to this app, you can monitor on-the-go even if you don’t have access to a computer. If you have a mydlink™-enabled Cloud Router, setting up and configuring your DCS-942L is a snap, thanks to Zero Configuration. Simply connect your camera to its power adapter and then connect your camera to your Cloud Router with an Ethernet cable - the camera will automatically be added to your account. Included with the DCS-942L is the D-ViewCam software, which adds enhanced features and functionality that helps you create a full surveillance system. D-ViewCam enables centralised management of multiple network cameras, supporting up to 32 network cameras and up to 64 users. With a dedicated computer it offers digital monitoring and recording with a wide array of features, including scheduled, motion and manual recording options for individual needs. 1 16 GB microSD card included. Supports card capacities up to 32 GB. 2 D-ViewCam software included is not Mac-compatible. D‑Link DCS‑942L’s night view feature has helped the security for 24 hours / 7 days. The mydlink platform has also helped cloud monitoring to become reality.